jorge lorenzo – Bouncebackability Rules. 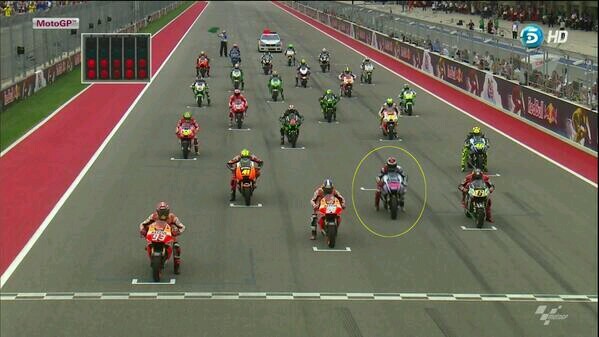 Confession: I’ve only been able to watch the first few F1 and MotoGP races this year through race repeats. I found this a bit alarming, considering that for the most part of my F1- and MotoGP-loving years, I have been able to find a way to prioritize watching the races live above all else. This year though, Real Life somehow managed to wrangle itself into my priority list and usurp the importance of viewing the races live. Don’t get me wrong, I’m still updated on what is going on in the motorsport world: Nico Rosberg leading the F1 Championship? Good for him, I hope he wins it if it can’t be the Ferrari drivers. Jorge Lorenzo finally announcing his move to Ducati? Ballsy move, to say the least. 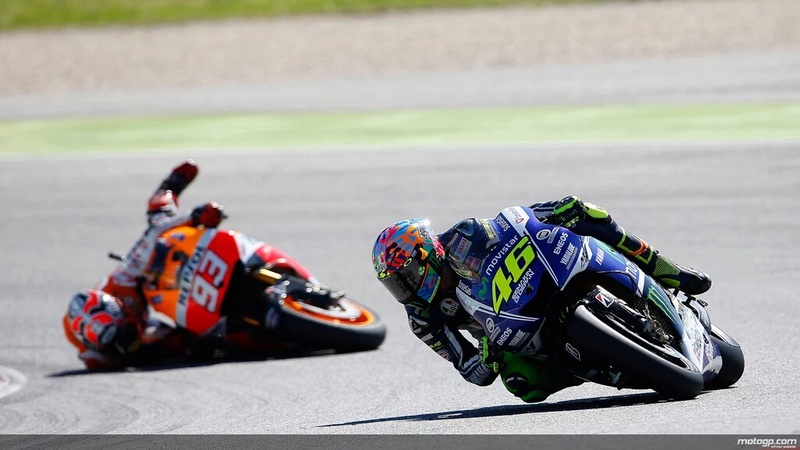 The races have been interesting and there’s been plenty to discuss and dissect, so far. Twitter (@bouncebckbltrx) has been pretty much my choice of social media platform lately due to its bite-size convenience and almost-instantaneous interaction with others. Yeah, that’s my long-winded way of saying that I’ve been lazy to blog lately. Also, this inexplicable ennui/melancholy can perhaps be partly explained by the fact that I have no sporting-related trip to plan/look forward to so far this year. See, I really want to return to the F1 Night Race this year, but there’s this scheduling conflict I’m not sure I can resolve. Next on the wishlist is the F1 Malaysian GP and the Malaysian MotoGP, but as of this writing, I’m not sure if I can afford one, let alone both. Oh and then there’s that niggling desire to go watch a Formula E race, too. There are so many things I want to do, so many places I want to see, and so many dreams I want to fulfill, that sometimes I feel like I’m drowning in them. Why do I keep holding on to my motorsport fantasy list? It’s not like they’re impossible. Let’s just say that I like hurdling challenges. It’s highly frustrating to be in this strange sort of limbo but this is part and parcel of being an “adult”. A few years ago, I might have chosen to go broke and booked all three, but now the “wisdom of old age” is telling me to exercise restraint. And lo and behold, I am actually doing just that. Writing about this is strangely therapeutic. I sometimes wonder how on earth I still have an online audience but I suppose there are those who can relate to my unusual thoughts, well that or they’re just entertained by my rants and raves. Either way, it’s cool. Things change so much, but at the same time, plenty of things remain the same. I should strive to keep in mind that in the grand scheme of things, it matters little whether or not I watch the races live or whether I can go to GPs this year. My love for F1 and MotoGP will for the large part remain the same, and anything else related to them that I can make come true through some good old-fashioned work and hustle will just be a wonderful bonus. They will always be in my life, just in ways that I cannot always control and predict. But yes, I still want a Ferrari driver to win the F1 Championship and Dani Pedrosa to win the MotoGP Championship. See, I can be selfless too. Just putting it out there, Universe. 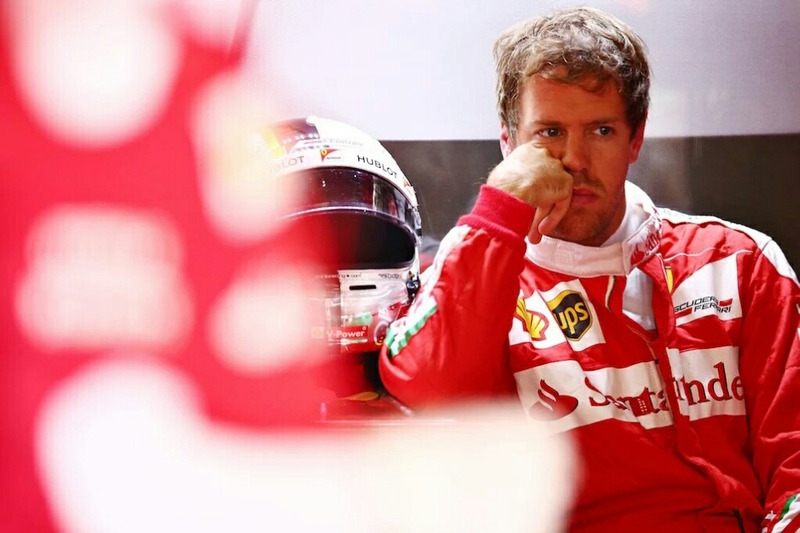 I know just how you feel, Seb. Haiku no.30: You’ve Just Been Mindscrewed. Pressure? Or the “Marquez Sass”?